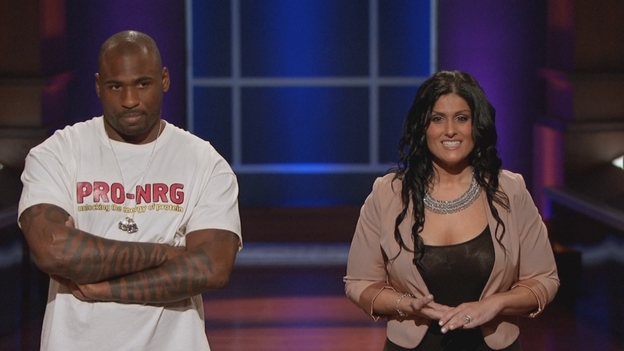 Tania Patruno appeared on Shark Tank two weeks ago with former New York Giants star running back Brandon Jacobs. She was pitching her new protein infused, flavored vitamin water called PRO-NRG to the panel of Sharks. Tania got a deal with Daymond John, who happens to be a mustard and kraut guy. He's helping Tania roll out PRO-NRG internationally. I spoke to Tania and her husband, Eddie, last week. They gave me the low down on life after Shark Tank. 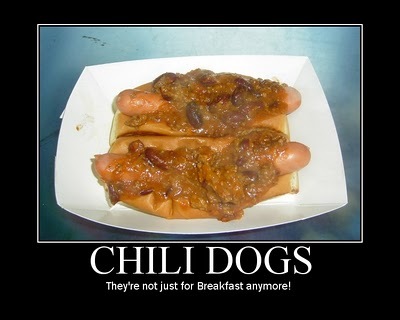 Tania answered, while giggling: "When I have a hot dog, I put ketchup on it." Eddie had a simpler take on things: "I like mine burnt and plain." Not as exotic an answer as I'd expect from a Jersey couple, but at least their marriage has balance!